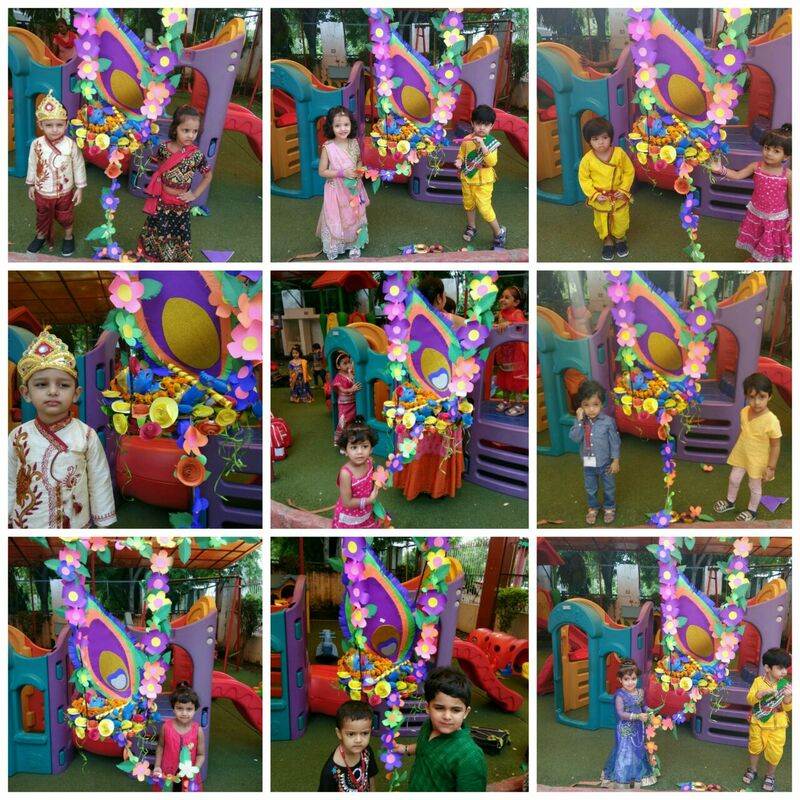 Beautifully dressed as little Radhas and Kanhas our tiny tots celebrated the pious festival of Lord Krishna’s birth ‘Janmashtami’ on 11th August 2017 in the school premises. 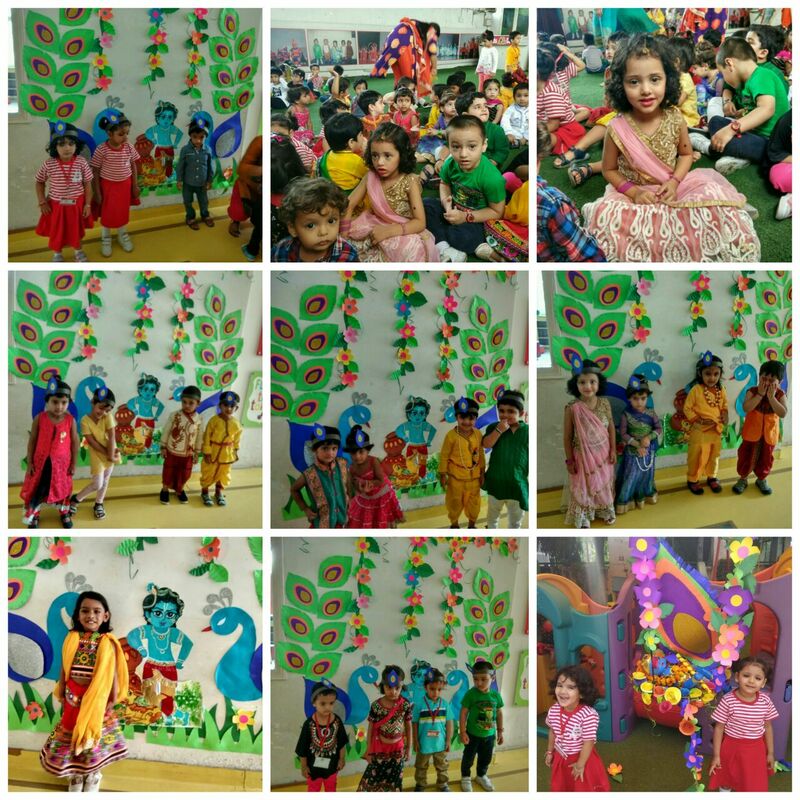 To mark the day, in the Special Morning Assembly the story on the birth of ‘Lord Krishna’ was narrated through Edudrama and the whole school kept reverberated throughout the day with the holy chants from the Bhagavad Gita and devotional songs. 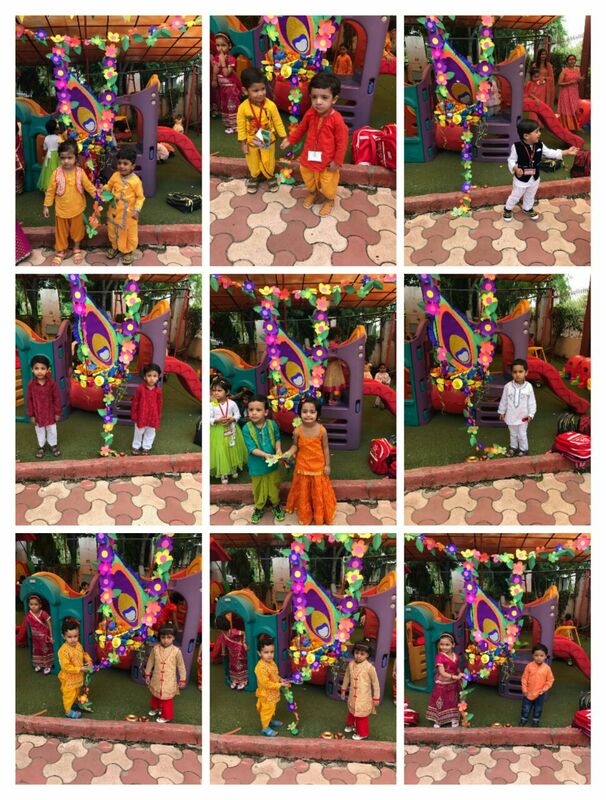 The tiny tots of class Prep presented a beautiful dance. 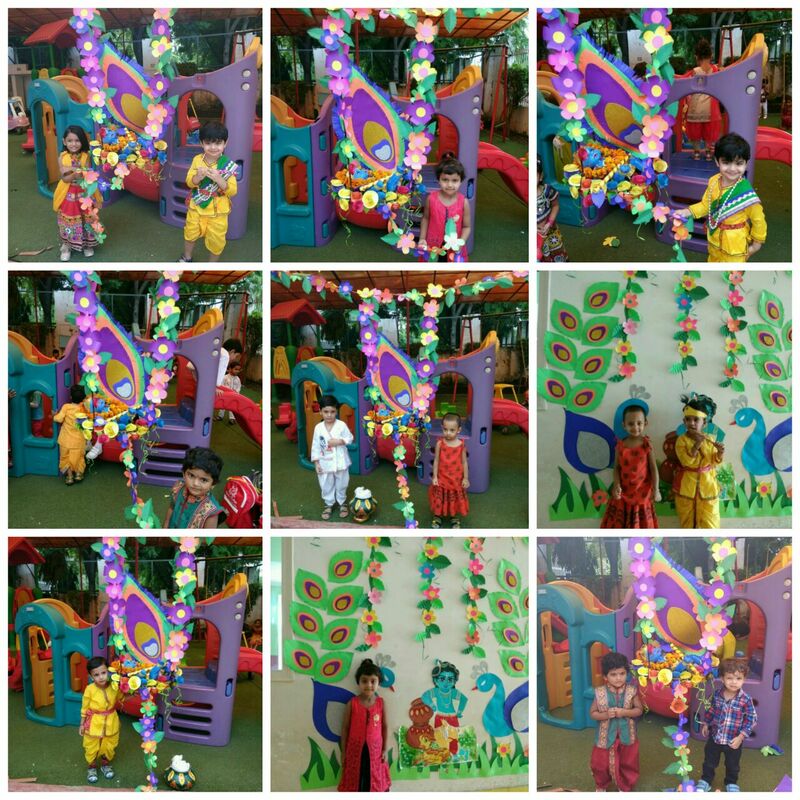 A mesmerizing ‘Jhanki’ was set up to celebrate the festival. 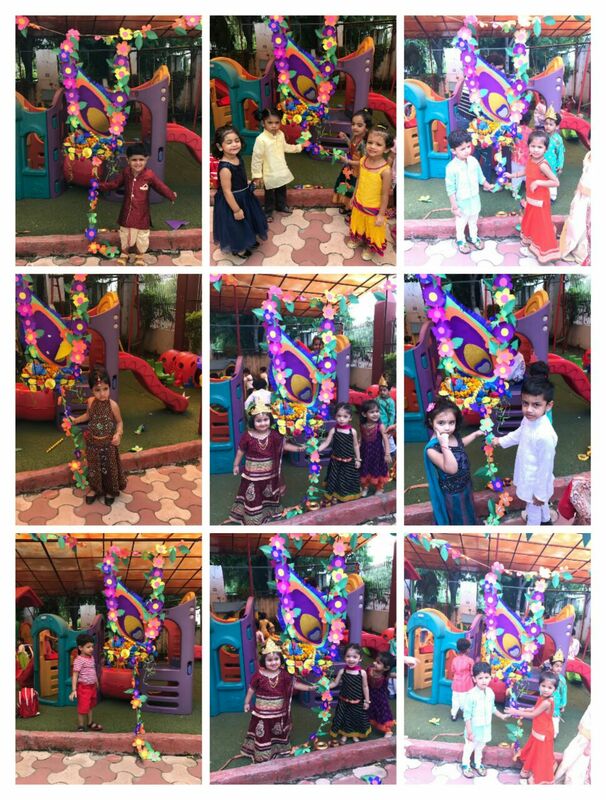 and at the end the students were made to rock the ‘Jhula’ of little ‘Krishna’.